The Vrije Universiteit (literal translation: "Free University") is a university in Amsterdam, the Netherlands. The Dutch name is often abbreviated as VU. 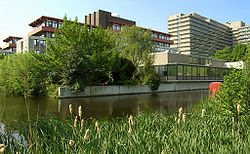 The board of trustees is the Vereniging VU-Windesheim, which also manages the Christelijke Hogeschool Windesheim University of Applied Sciences in Zwolle and VUmc, which is the university's Medical Center. 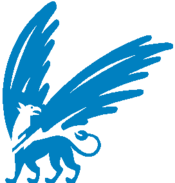 The university is run by an executive board ("College van Bestuur" in Dutch) which makes decisions in consultation with the Board of Deans ("College van Decanen" in Dutch). 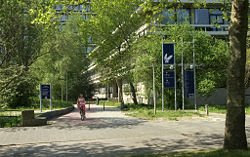 The university is located on a compact urban campus in the southern part of Amsterdam in the Buitenveldert district. The university should not be confused with the University of Amsterdam, which is a different university, located all over the city. 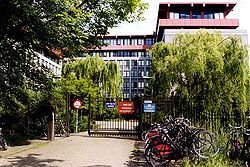 The VU University Amsterdam has about 18,000 students, most of which are full-time students. The number of faculty members and researchers is 2200 (of whom 300 are full professors). The teaching and research activities are supported by 1600 administrative, clerical, technical, and other employees. The university's annual budget is around US$500 million, about two third of which comes from the Dutch government. Tuition, research grants, and industrial contracts provide the rest. The VU was founded in 1880 by Abraham Kuyper as the first orthodox-Protestant (Calvinist) university in The Netherlands. 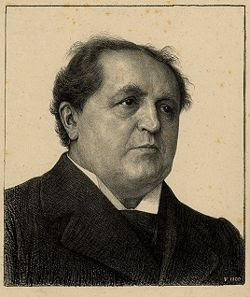 Kuyper was a Dutch politician, journalist, and prime minister of The Netherlands from 1901 to 1905. He was a professor of theology at the VU as well as the first '‘rector magnificus’ (President of the University). Vrije Universiteit literally means Free University (better: Liberated University) to signify freedom from both government and church. The education itself, however, is not free of cost. To overcome this association, recently a decision was made to use the term VU University instead of Free University whenever the English translation is needed. As at all accredited universities in The Netherlands, students pay a (government determined) tuition, which is currently (2009) around €1600/year for students from the European Union and ranges from €7000 to €9000/year for students from elsewhere. Most Dutch students receive a grant or loan from the government to cover tuition and living expenses. Although current students and faculty members are adherents of many religions, as a consequence of its Protestant heritage, the VU has always placed a special emphasis on the social and cultural context in which it operates. Many faculties offer courses teaching students about the historical, social, and cultural issues related to their discipline, with course names like "Social Aspects of Science". Topics such as the consequences of science for society, ethics, and related issues are discussed. The language of instruction for the bachelor's courses is Dutch. However, many of the master's programmes are given entirely in English in order to attract students from outside The Netherlands. In fact, in some master's programmes, international students outnumber the Dutch students by a large margin. The Ph.D. programme is different from that in the United Kingdom and the U.S.A. Rather than applying to the university for admission in the winter, prospective students must find a (full) professor who has a position for a Ph.D. student, called an AiO (Assistant in Opleiding--Assistant in Training), and contact him or her directly. Most professors and faculties advertise their open positions on their Websites. AiOs are paid a salary and are considered university employees. They do not have to pay tuition.